The first QLC dies will be 33 percent denser than TLC, enabling 1 terabit of density. 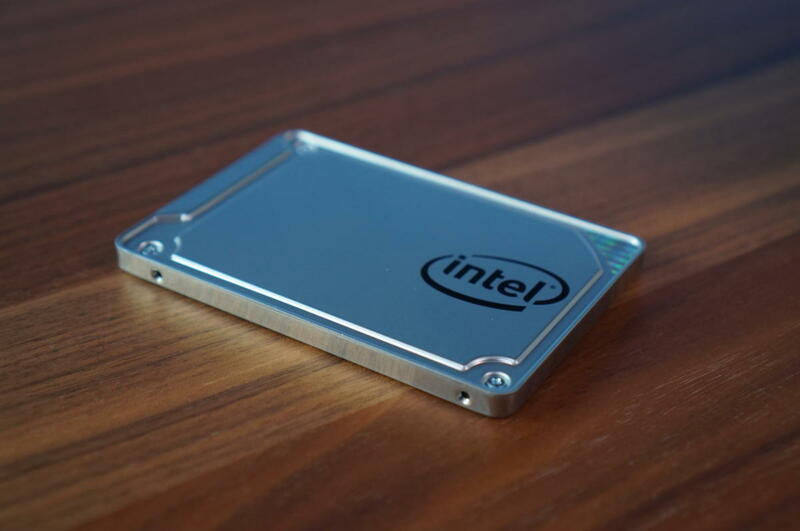 SSDs are about to get a whole lot bigger and a whole lot cheaper. Intel and Micron on Monday afternoon announced the delivery of the industry's first Quad-Level Cell NAND dies, which will offer a third more space than previous technology. QLC technology stores four bits per cell on a NAND cell, which is a significant increase over today's common TLC (Triple-Level Cell) NAND. Why this matters: As users hunger for ever more storage capacity, SSD makers have labored to add additional layers to meet those demands. QLC will give the title of densest flash to Micron and Intel with a single die capable of holding 1 terabit of information, the companies said. SSD capacity has grown gradually. The first SSDs used Single-Level Cell and stored a single-bit per cell. That moved to two-bits per cell with Multi-Level Cell, and to 3-bits per cell with Triple-Level Cell technology. With QLC, Intel and Micron have achieved the next step. Micron's 5210 ION SSD will use QLC NAND. Besides the QLC breakthrough, Intel and Micron executives also announced a third-generation 3D NAND that should provide a 50-percent increase in layers. Execs from the companies said both technologies use CMOS under the Array (CuA) to reduce die size and increase performance. Wafers for the new QLC are produced at Micron's Singapore fabs as well as at Intel's Fab 68 facility on 300mm wafers. Neither company said which customers had received the dies, nor when consumers would be able to buy them. More importantly: No price was announced. Because the TLC NAND it's targeting usually plays in the budget storage arena, we'd expect it to drastically rejigger the cost of SSDs once it's out. If you want a taste of how it's looking though, Micron has announced the first QLC-based SSD aimed at data centers. 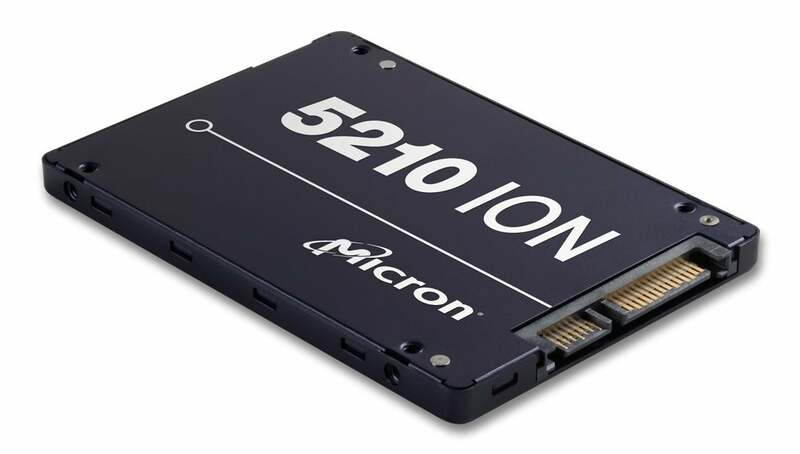 The Micron 5210 ION will come in a standard 2.5-inch formfactor drive with a SATA interface and in sizes from 1.92TB to 7.68TB.